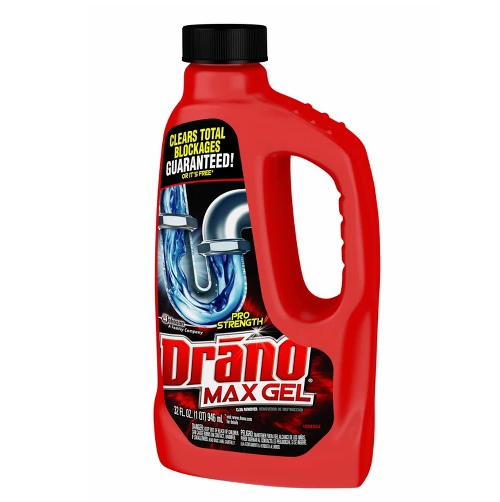 Target: Drano Max Gel Clog Remover (32oz) Only $3.69! Have a few sinks draining slow? Right now Target has their Drano Max Gel Clog Remover (32oz) for only $3.69! It works great to remove hair, soap scum, and other gunky clogs and is safe to use in your garbage disposals, bathroom, kitchen and other drains.